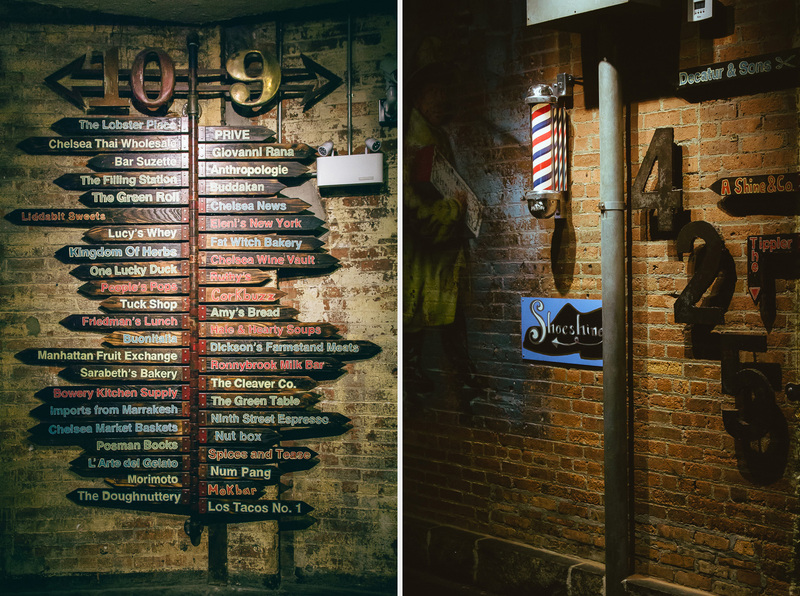 Part of our trip in Massachussets, North America led us to New York City. 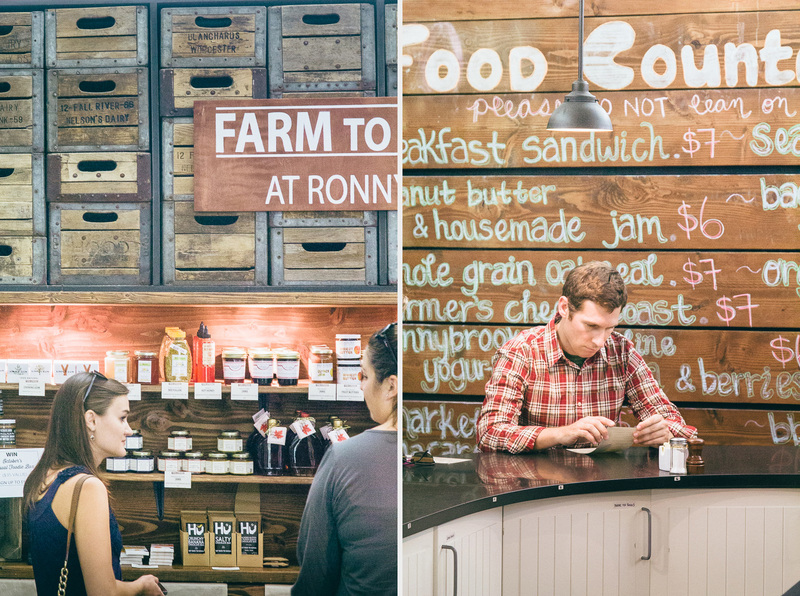 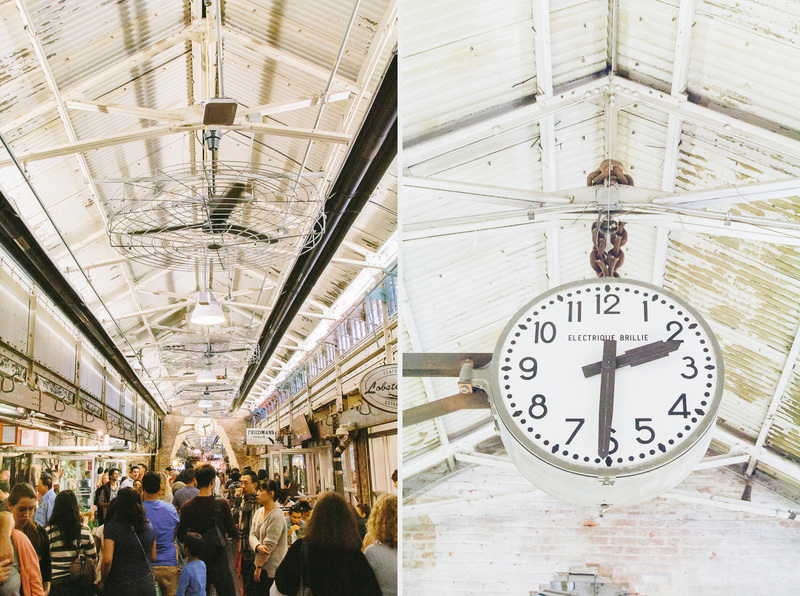 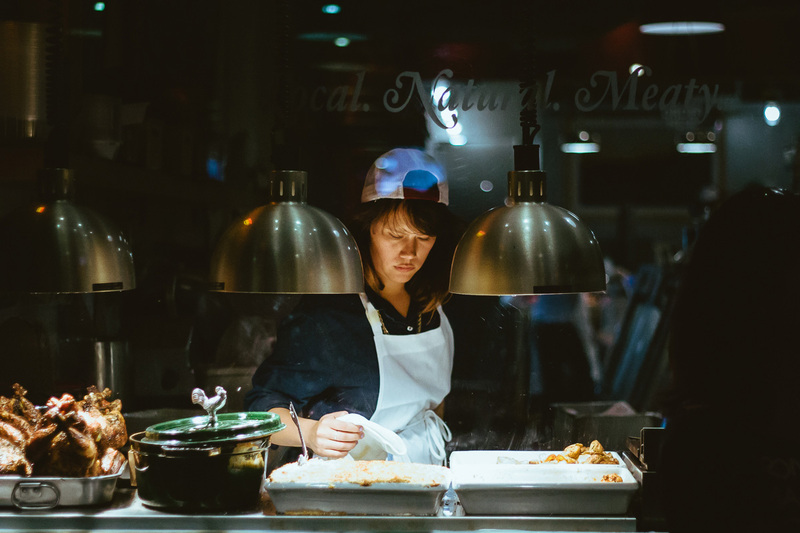 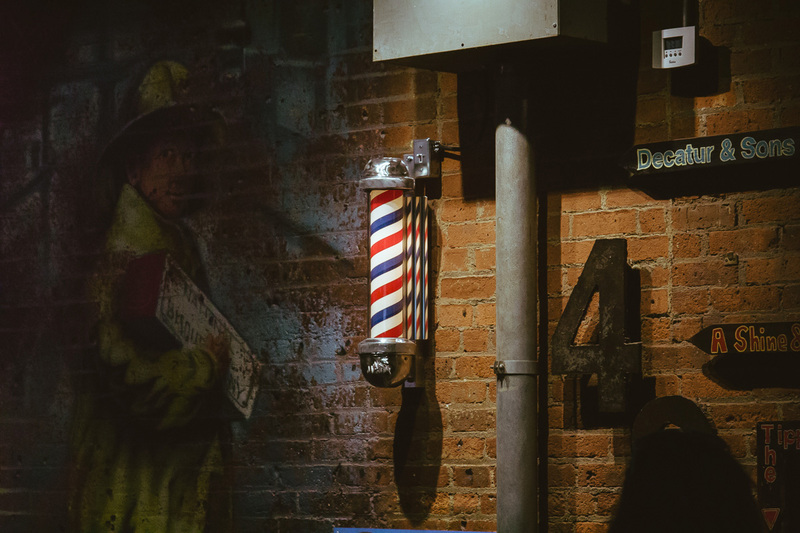 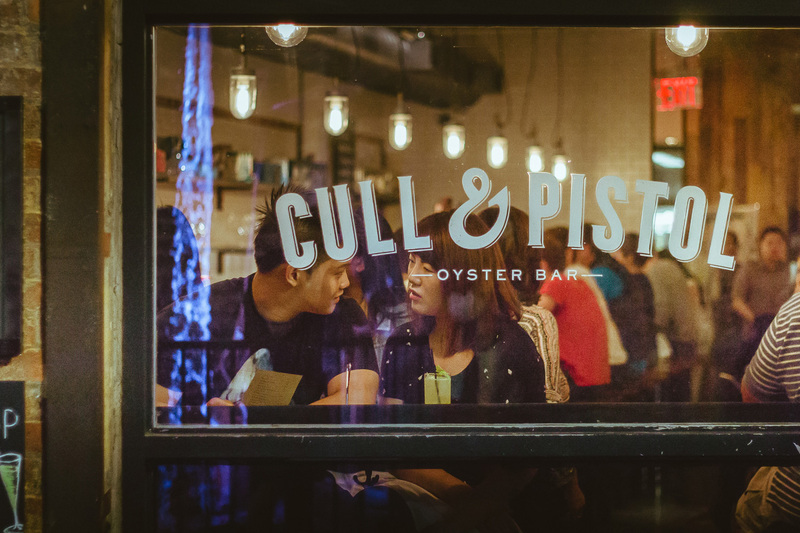 Loving everything that has to do with food, we couldn’t leave without a visit to Chelsea Market. 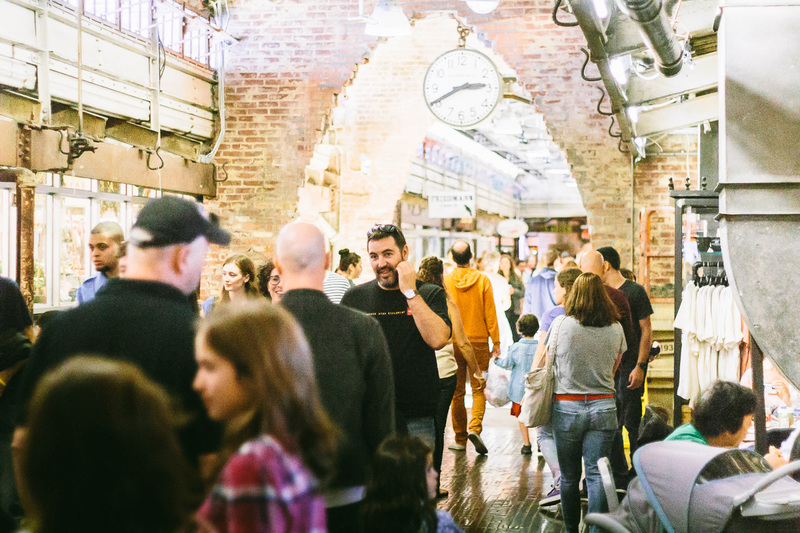 A block long and a block wide in the area of Manhattan known as the Meatpacking District, Chelsea Market has become in just fifteen years an amazing indoor food hall with an incredible variety of food and foodrelated products. 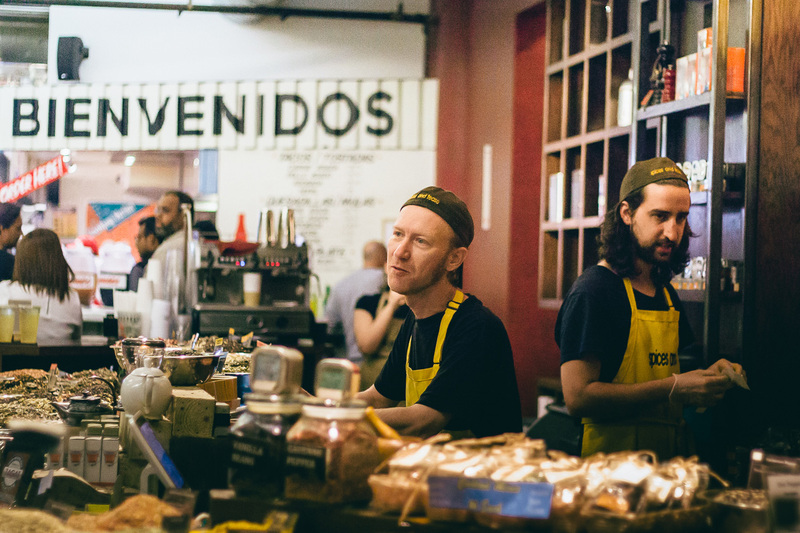 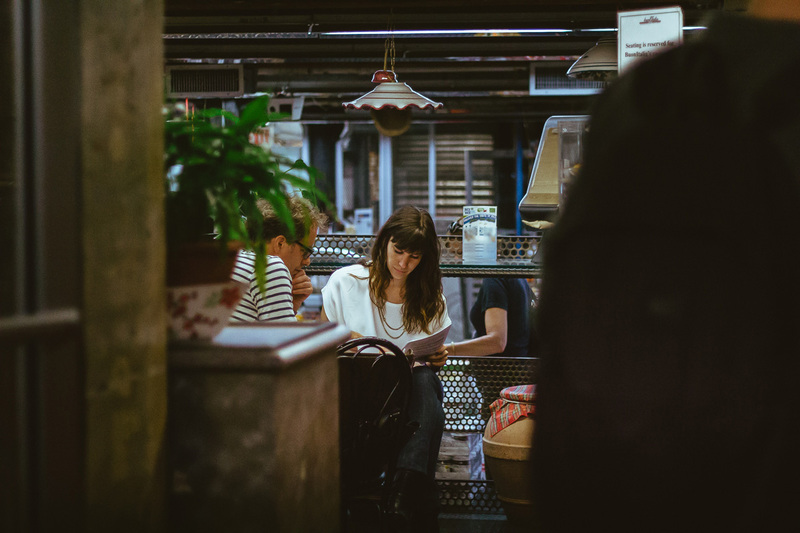 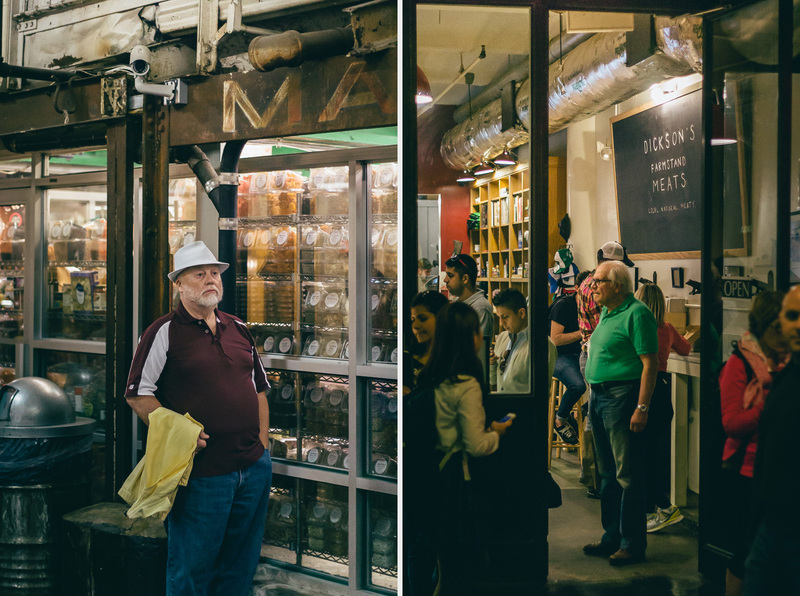 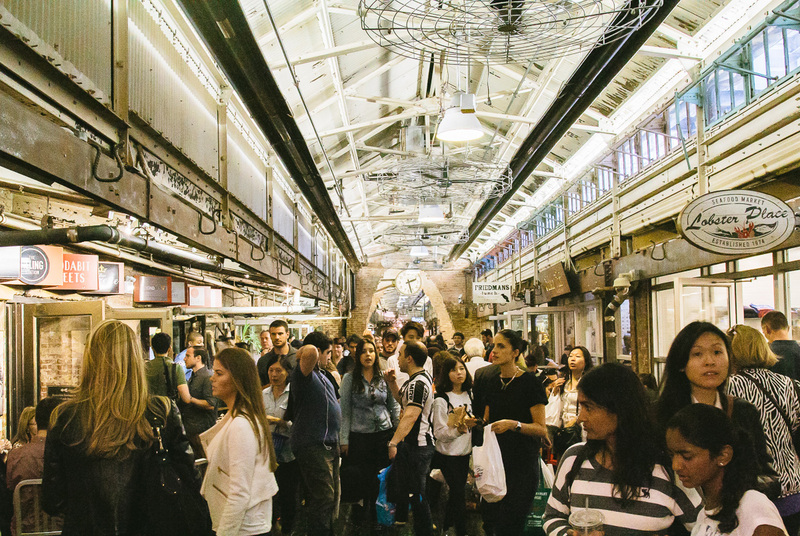 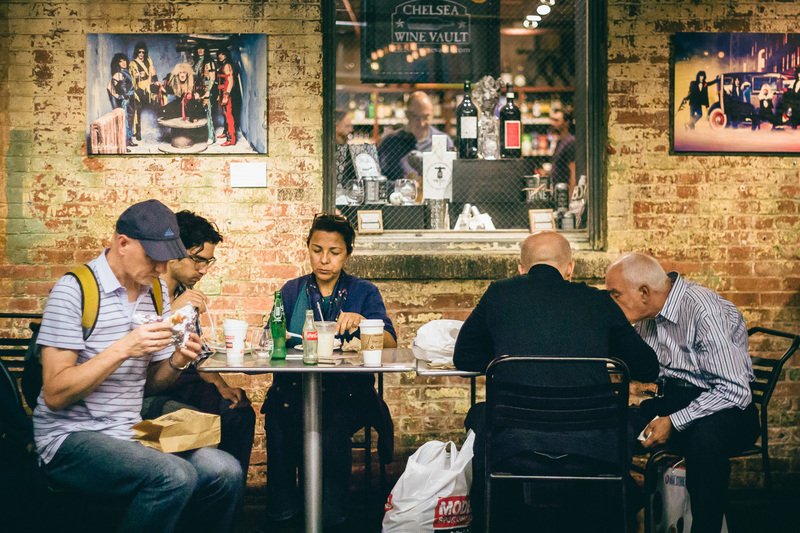 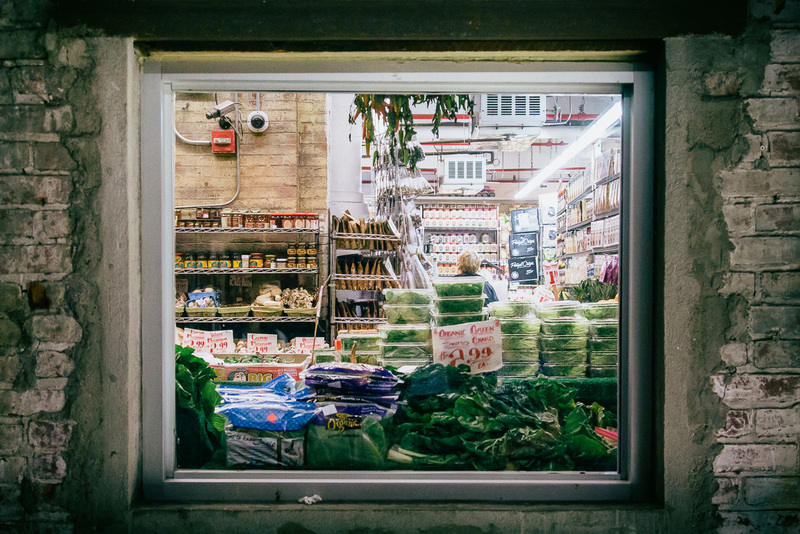 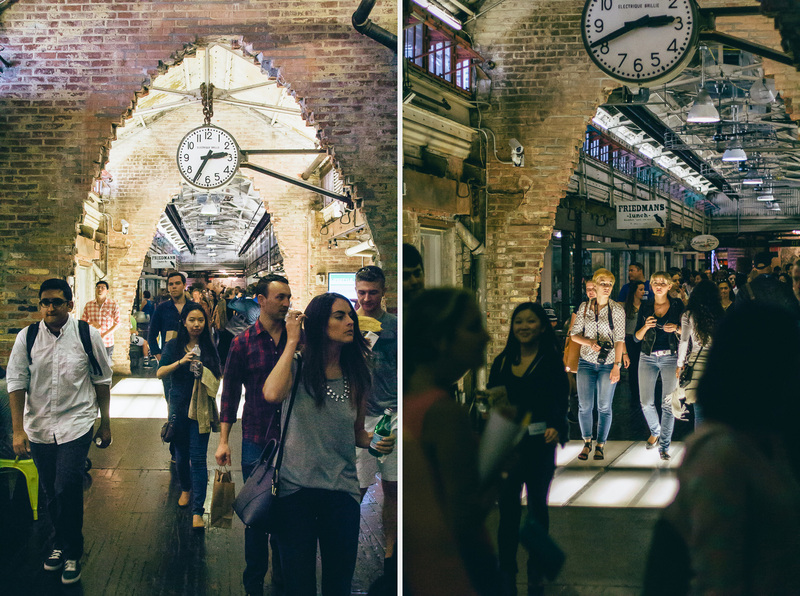 Chelsea Market is a neighborhood market with a global perspective. 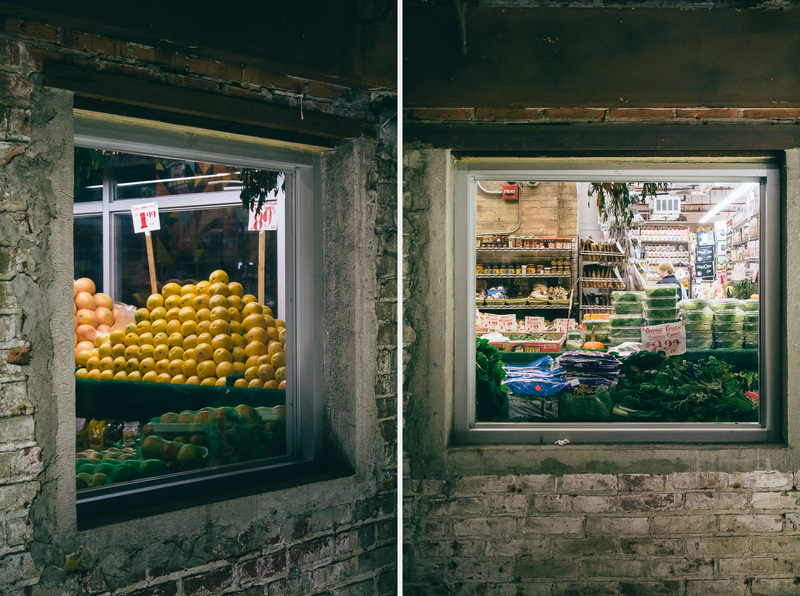 Make sure to also check out the work of Brian Rose for an intriguing perspective of the Meatpacking District, thirty years apart.